Welcome to Edata Computer Services! Small businesses and professional offices require special considerations, especially in today's tough economic and legal environment. 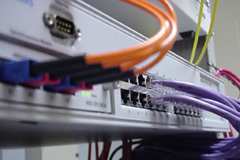 Your computer systems, and the networks that connect them, are critical to the operation of your business and providing your customers with the service they deserve. At home you rely just as much on your computer to keep you connected to work and friends. When something goes wrong you want someone who can get you back online fast. 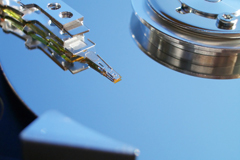 Our data recovery staff has over fifteen years of experience, successfully completing hundreds of data recovery projects for corporate clients (many of them Fortune 500 companies), government agencies, non-profit organizations and many individuals.